After my last post, I have become more determined than ever to finally push for that long-awaited Japan trip, something I cheekily dubbed as “JAPAN DREAM 2014.” Yes, I am hopelessly corny that way. As soon as I have finished posting, I immediately went into action. I checked flights and happily found out return flights going for USD325 (about PHP12,000) at Cathay Pacific (if booked within this period, slightly higher should I opt for a late November booking). I could have easily chose JetStar Asia but I wanted plane tickets that are refundable. I wanted the safety of getting my hard-earned money back should visa problems arise. Yes, I don’t want to entertain any bad juju, but my OC-nature is calling for refundable tickets. Cebu Pacific is out of the question this time. I wanted to be in Tokyo and they only have flights for Osaka. Maybe some other time. The trip is intended to be my 35th birthday gift for myself. But after working in two different kaishas, I suddenly remembered that my birthday week (and the intended date of travel) falls on Golden Week. So, I checked the Golden Week 2014 schedule online, and sure enough — my birthday week is right at the middle of the celebration. So, it’s either I go ahead and book flights during the Golden Week or move it to a later date. Japan-based friends, what do you think? 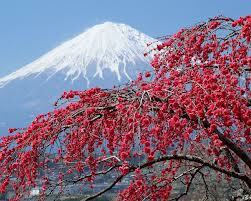 Is it a good idea to be in Tokyo during the Golden Week? I already narrowed down my options when it comes to accommodations, as well. There are a number of great guesthouses and hostels in Asakusa but I am partial to KABUKI Khao San Tokyo Guesthouse (currently #1 in its category in Trip Advisor) or any of its other sister establishments, also located in the Asakusa area. 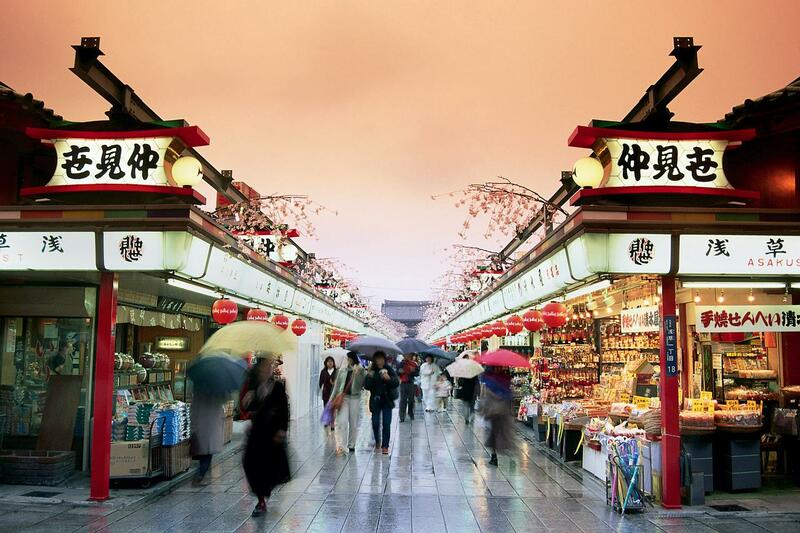 This early, I decided that I would rather be based in Asakusa — I wanted to be near the Sumida River and be surrounded by temples and snippets of traditional Tokyo. Other options include Super Hotel, which I discovered through the site, TokyoCheapo, or Toyoko Inn in Asakusa. After I have posted my plans for my birthday, I have become more determined to make sure it will come true. 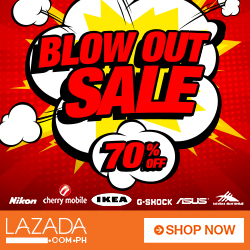 I already estimated that I needed to raise PHP50,000 to PHP60,000 (Y100,000 to Y120,000) to cover all expenses. 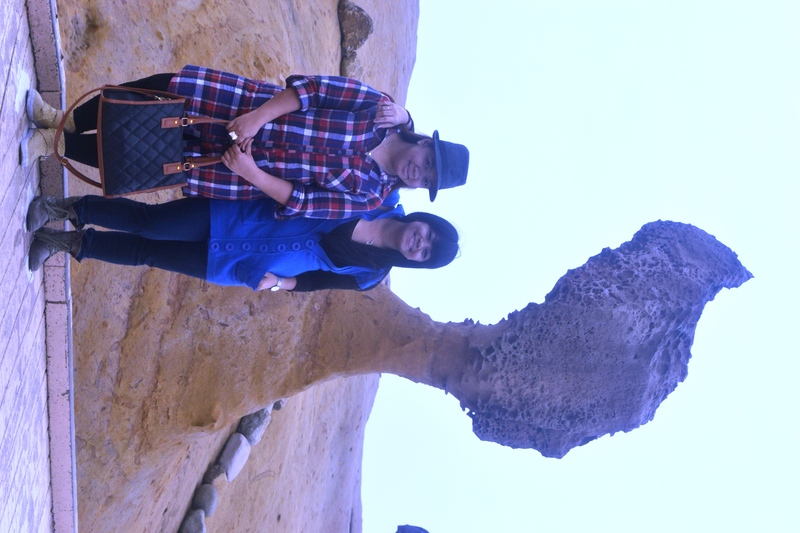 I already enlisted the participation of my sister and my husband and they are both stoked looking forward to this trip. Planning for this trip has made me more grateful that I have a good job and an equally good company. Yes, it’s not perfect but that company has understood me and my need to travel. My only wish is that I’ll get more freelancing opportunities since it will help me build my Japan Fund faster. Lying in bed and trying to ride out the tropical storm currently threatening to put Manila underwater, I suddenly realized that I need to finally throw caution to the wind and book that long-awaited (and long-prayed for) tickets to Japan. I’ve been in love with this country for as long as I can remember — yet I kept putting off seriously considering or planning a trip because I was afraid of getting a Japanese tourist visa and being rejected. I was afraid that I will never have enough money to fund my travel. I harbored too many “but’s” and “if’s” stricken by the fear of not getting a visa, first and foremost. The sad thing is — I never, even tried. I was too scared of facing my fear of the Japanese visa, but I have managed to get a visa to South Korea and Taipei, a month or two before the Taiwan-Philippines row exploded. I kept saying I didn’t have the money but I kept on going back to Hong Kong and Singapore, even co-shouldering my parent’s first overseas trip. I realized that the reason I am still dreaming about seeing my dream country is because I am just too scared by things I can’t predict. Today, I realized that I just have to throw all preconceived notions, all premature fears and just eff it and go. 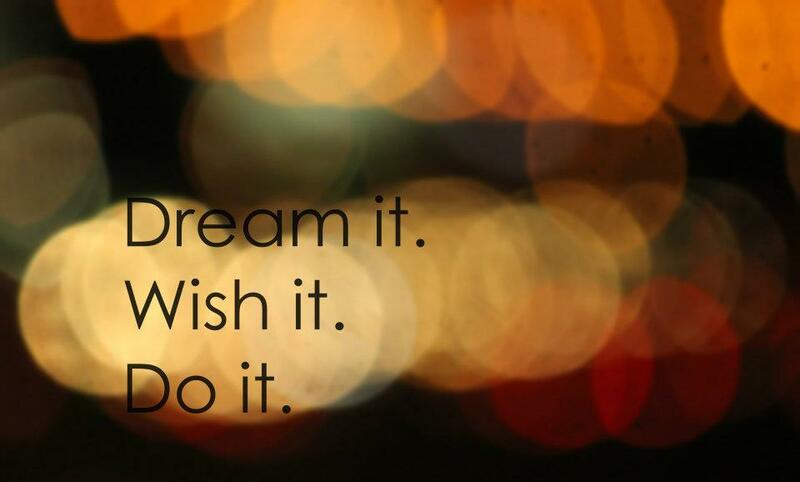 To be blunt about it, I stand in the way of fulfilling my own dream. So next year — on my 35th birthday — I vow to spend it underneath the trees of Kitanomaru Park. With His blessing, with the blessing of the universe and buoyed by your kind prayers and wishes, my fellow travelers — I am claiming it. I have to do it next year because after that comes motherhood and plans for the future, like leaving the country for good to pursue a better life. So unless I am heavily-pregnant and about to pop, nothing will stop me from stepping on a Tokyo-bound plane by next year. To do this will never be easy or cheap. But I spend too much money on comics and clothes anyway, I’d rather divert the fund to something important (understatement of the year, my friends). As someone who have an obsession with research, surely I can do the same thing for this trip. I made a quick check: booking a return flight bound for Tokyo via JetStar Asia is around PHP16,000.00 — this is within a four-month booking schedule, while tickets via PAL costs roughly PHP30,000.00 (same schedule). Tokyo backpackers hostels meanwhile go for as low as Y3,000 or Y8,000 for a nice double room in another 3-star hotel. A budget of Y100,000 is I think, more than enough. It will not be easy–after all, this trip will be solely funded by what I earn from my work. But whoever said the journey towards your dreams is ever easy? For travelers, nothing beats the feeling of seeing a place for the first time, taking in all of the surroundings and just how surreal, unbelievable or amazing it maybe. You stand there, in awe — only to catch you breath and utter a little prayer to the travel gods and fate for blessing you with the opportunity to see a place like this with your own eyes. 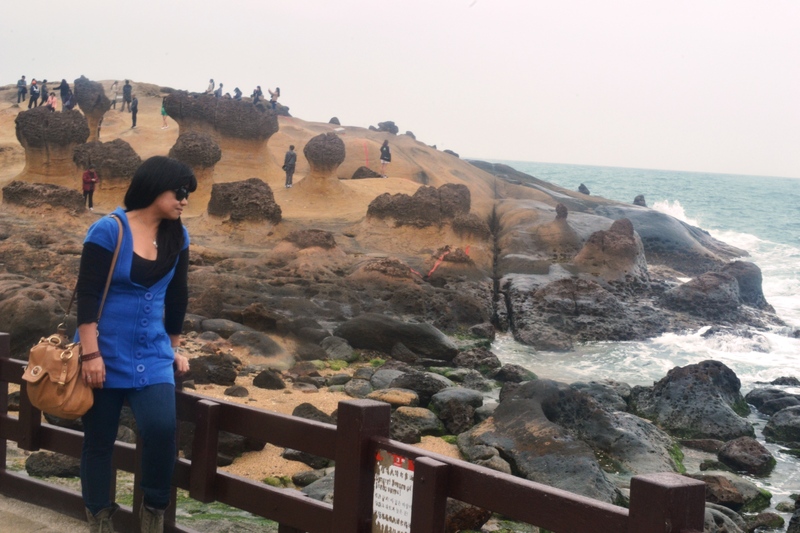 That’s exactly how I felt when I first saw the amazing rock formations at Yehliu National Geo Park, located in the cape of Yehliu, on the northern coast of Taipei,in the town of Wanli, between Taipei and Keelung. To go here, you have to catch a an hour and 15 minutes bus ride at the Taipei Main Bus Terminal (more on this later). 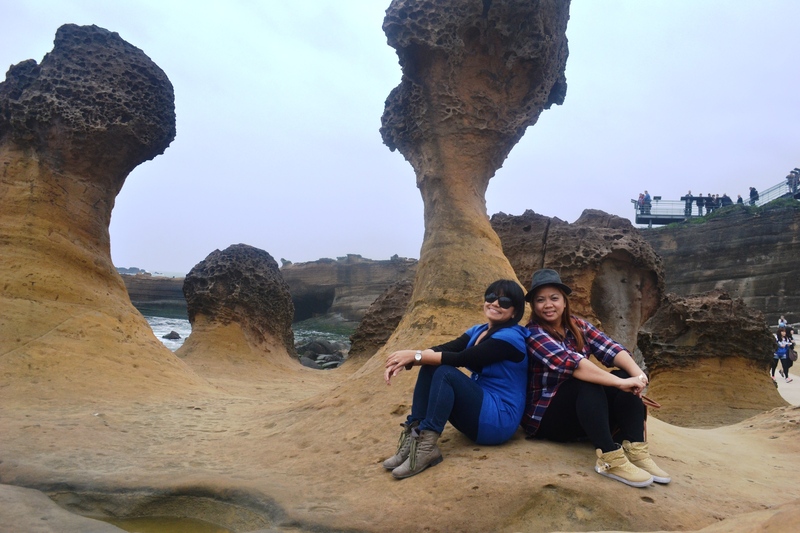 The bus ride is a bit long, and you have to be on your toes the whole time so as not to miss the huge stone marker to Yehliu. So yes, this is one of those bus trips where you are not allowed to take a nap, unless you want to wake up in the middle of nowhere. One of the first things you’ll see upon entrance to the park is the cute statues. 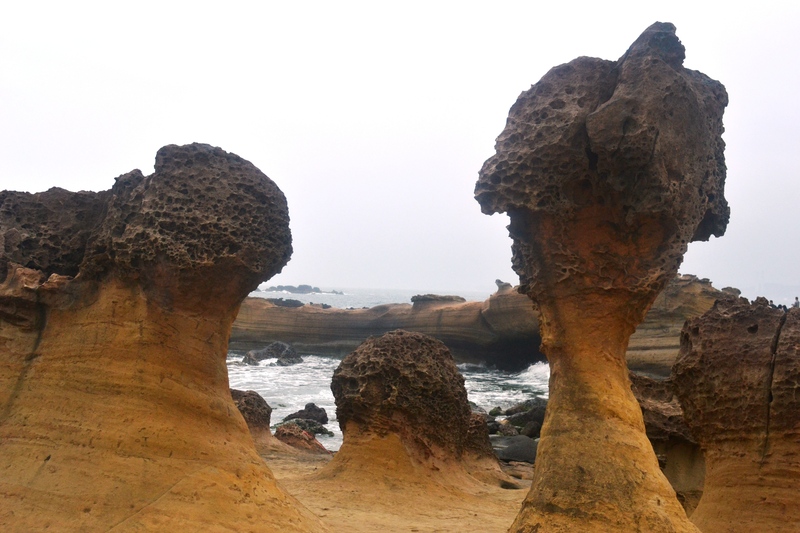 These represent the various shapes of the rock formations caused by the sea, dating to 10 t 25 million years ago. 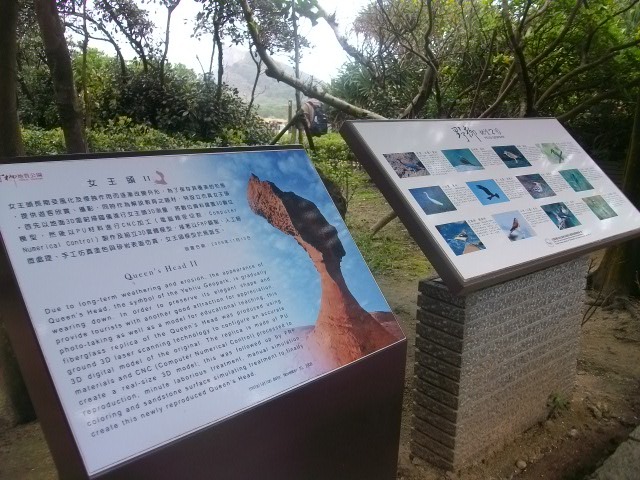 The most famous, the Queen’s Head was Yehliu’s main attraction and usually the subject of a long line of people waiting for a quick photo op. At the entrance of the park, you will see a replica of the Queen’s Head — a pale imitation for those who doesn’t want to risk the long lines just for a quick shot. The Queen’s Head was given the name due to it resembling the delicate head of an Egyptian queen – from the narrow, delicate neck to the imposing “head dress.” It is said that in fifty years, the neck of the Queen’s Head may break due to the natural wear and tear. 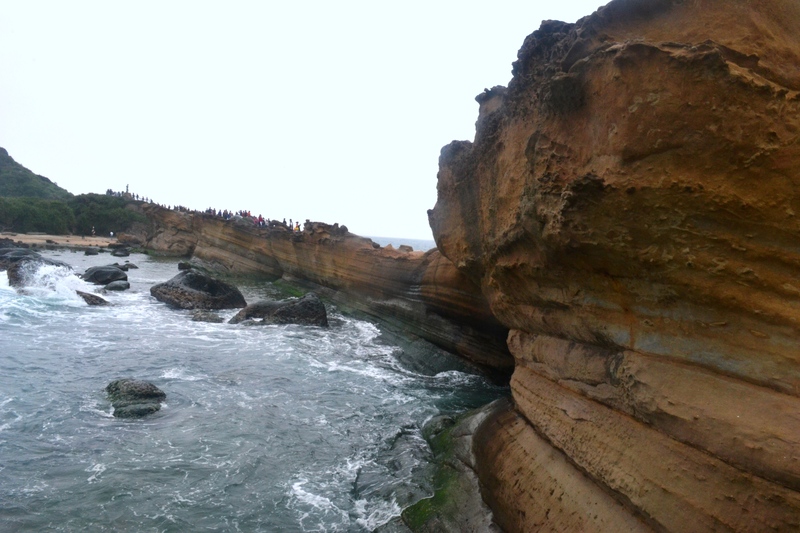 It is the reason why the rock formation is cordoned off and people are reminded not to touch it. This is also the reason why the park made the replica at the park entrance, which barely captured the magnificence of the original. Heck, it was fibre glass — so we really can’t expect much. 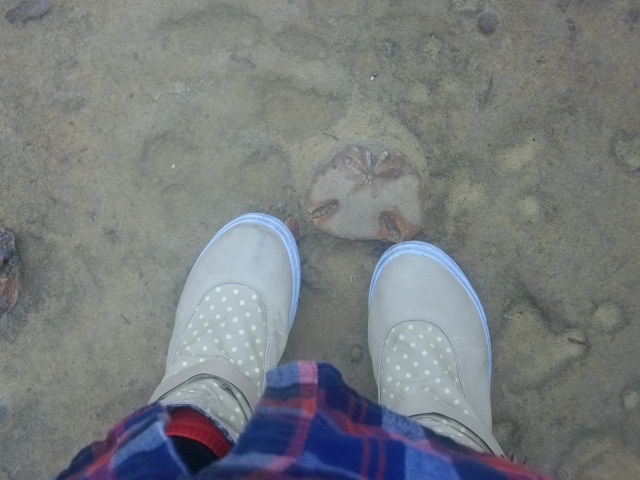 you will also see fossils half buried in the sand. 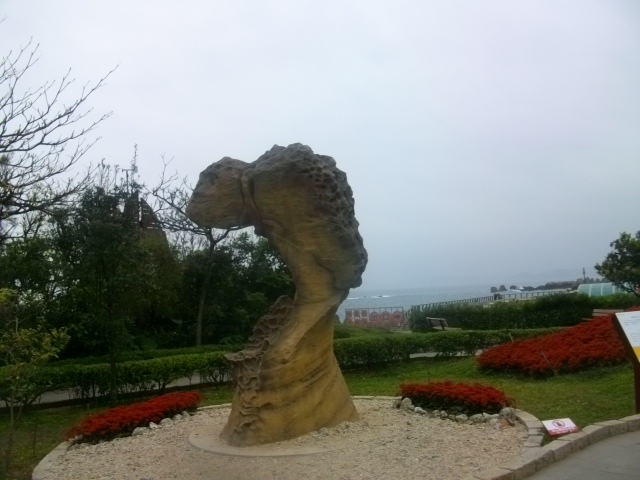 On one side of the park, you will notice this statue of Lin Tien Jen, a local fisherman who sacrificed his life saving others from drowning. 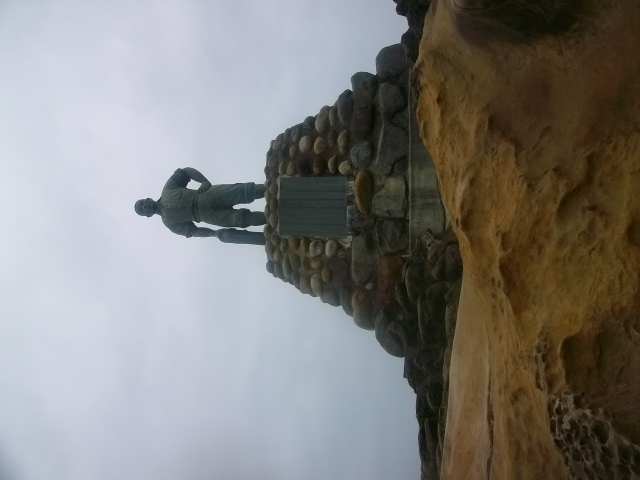 To honor his memory, his statue was erected in the park so that people will always be reminded of his sacrifice. You can read his story on the plaque attached to his statue. 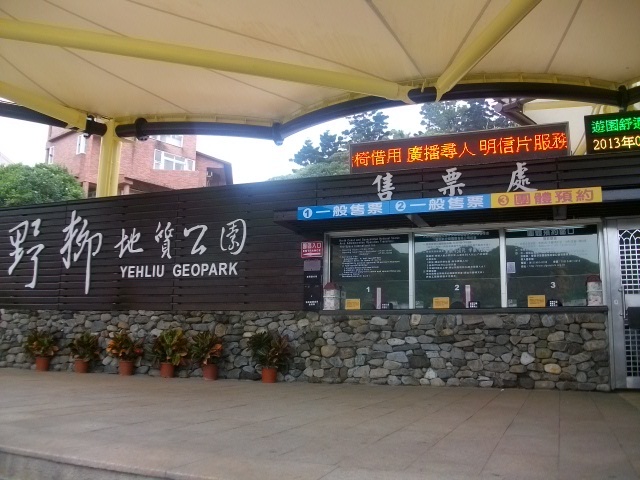 There’s a Tourist Center and Cafe at the entrance of the park, if you want to have a quick coffee or grab a bite to eat. In our case, my sister and I brought tons of bread we bought at the Bread Talk outlet located at the main bus station in Taipei. If you opt to have a taste of the local cuisine, there are tons of seafood restaurants in Yehliu/Wanli Country. 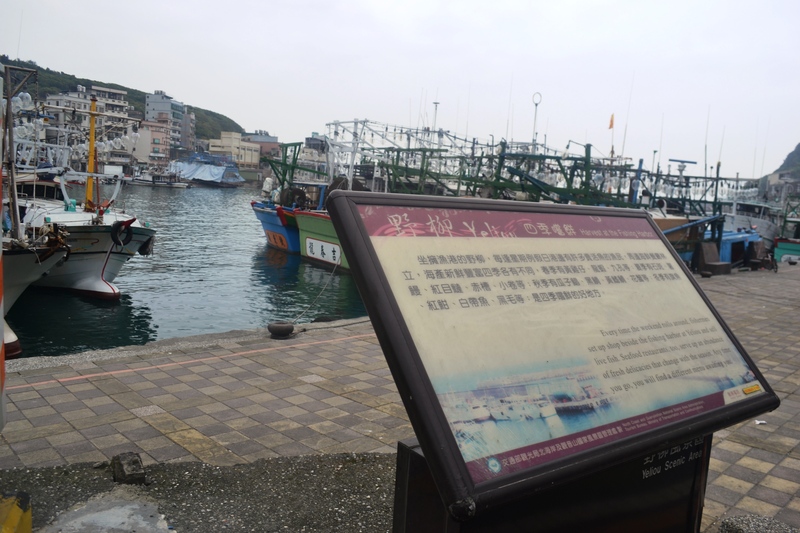 Just outside the Geo Park was a row of restaurants advertising freshly-caught seafood. They were a hit to all the tour groups who flock to the park. 1. Ride the MRT going to Taipei Main Bus Station. 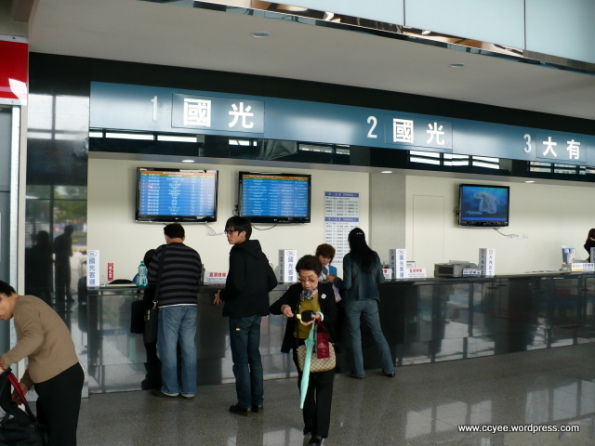 To do this, you will have to alight at the Taipei Main Train Station. As you exit the train, there will be signs giving you directions going to the main bus terminal. Just follow them. 2. At the main bus station, buy your tickets at the Kuo Kuang Bus ticket counter. A one-way fare is NTD125. To make sure that you will not miss your destination (aside from not sleeping), you can look at the electronic billboard on the bus’ dashboard. The billboard displays the bus’ next stop and would often emit a high pitched sound. Signs are in Taiwanese and English. 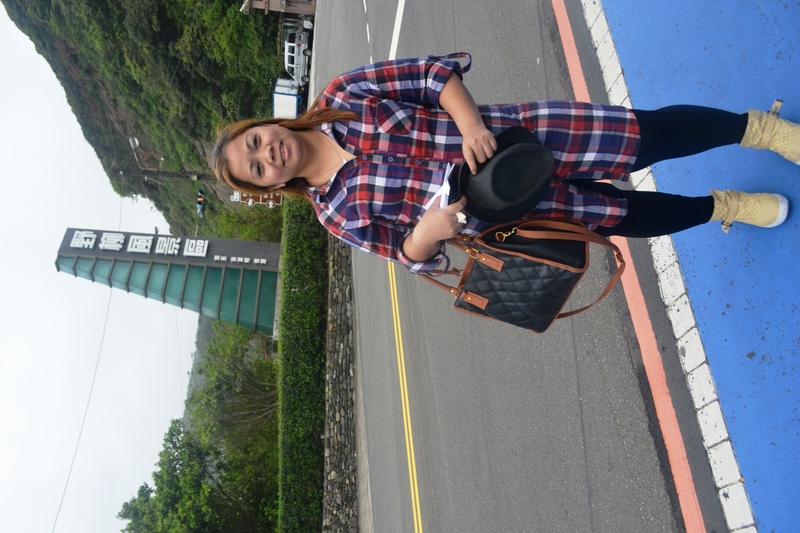 We took the bus 1815 going to Yehliu, travel was easy and the driver was fast but careful. There was also less traffic on our way to the countryside. 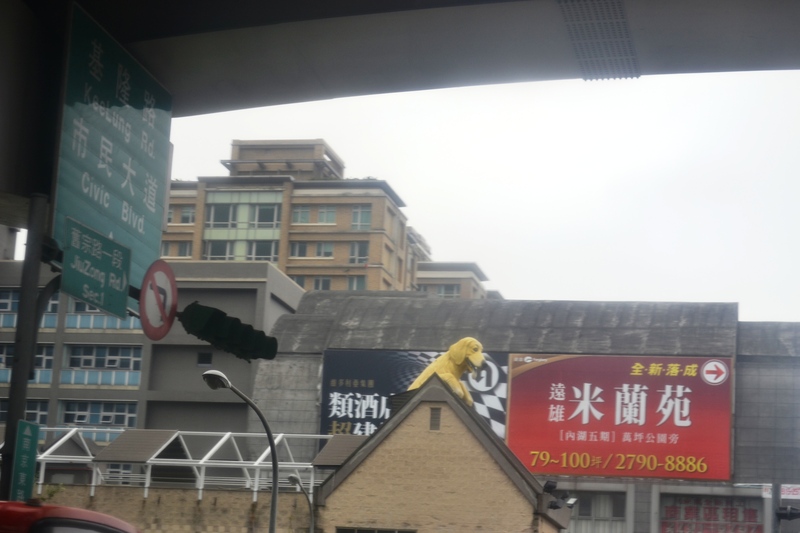 We passed by a house with a giant dog on its roof. So cute, so of course, we had to take a photo of it. We saw this just as the bus was heading to the main highway exiting Taipei. Entrance tickets cost NTD50 (USD1.70) for adults and NTD25 for kids. 4. To go back to the city, retrace your steps to the main highway and cross the street. Buses going to Taipei stop on the small convenience store/eatery directly in front of the road going inside Yehliu. 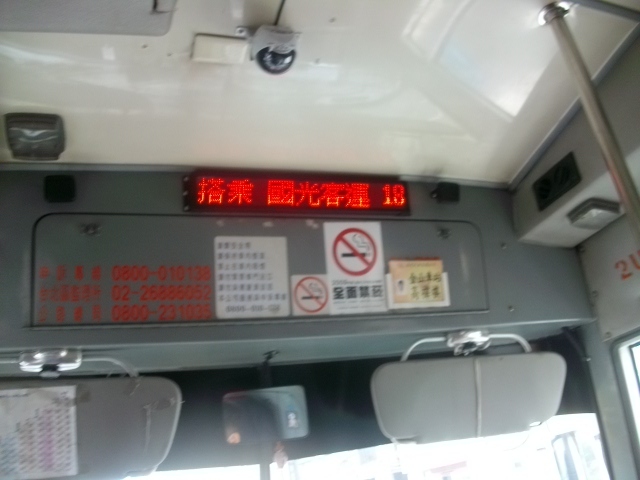 When you are in doubt, ask the kind bus drivers if they are going to Taipei Main Station. You will pay upon entry. 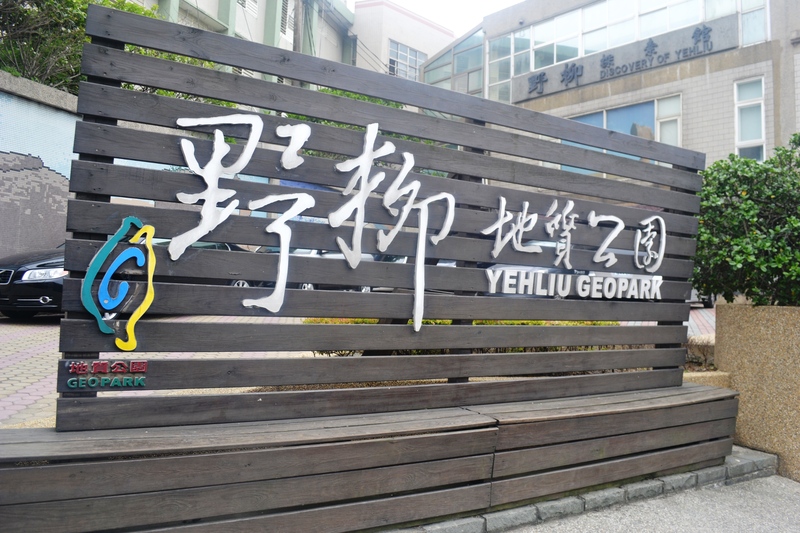 Yehliu National Geo Park is definitely one of those out-of-the-way attractions that deserve the hassle of leaving the city. More than seeing the amazing rock formations, it’s the challenge and the adventure of going to the countryside of a place where you don’t speak the language and literally have no idea where the bus takes you. 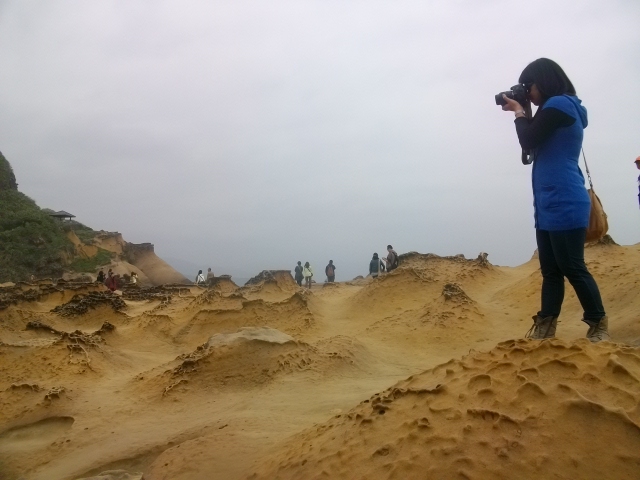 Seeing Taiwan’s country side is truly an experience: just seeing the vast difference between the frenetic and fast-paced life of the city, compared to the sleepy farmlands and coasts. Inside the park, it’s a surreal experience knowing that these rocks were shaped by nature, and a million years in the making. The fragility of the Queen’s Head is a reminder that not all things are permanent in this world, so it’s better to see them up close while you still can. 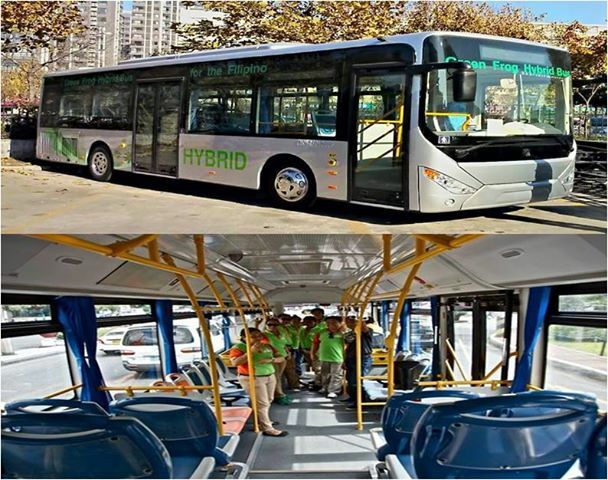 The Green Frog Hybrid Bus is the latest option when you want to travel from Manila to Makati (and vice versa) in a safe and comfortable manner. If you are familiar with the buses the ply Hong Kong and particularly Singapore, then you will be pleasantly surprise to see them (or something that looks like them) plying the streets of Manila. 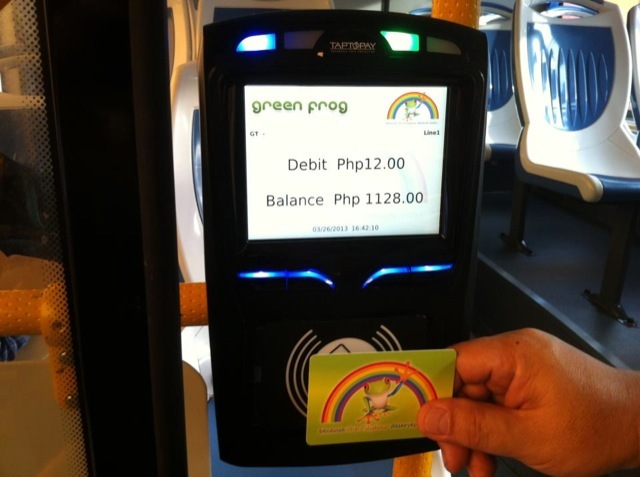 Launched just recently, Green Frog Buses initially have two buses that travel the LRT-Taft to C5 Kalayaan Makati route. Within the Buendia stretch, there are specially-marked areas where the buses load and unload their passengers. Due to the limited bus units and Manila’s usual traffic congestion, waiting for the Green Frog Bus can take a long time. For some enterprising commuters, especially those in the CBD area, they resorted to getting the bus’ cellphone numbers which they call to check the location of the bus and to gauge their waiting time. Earlier, during the rush hour travel from C5 Kalayaan to Taft-LRT, the bus conductor answered one call after another — providing commuters with valuable information on the location of the buses. 1. 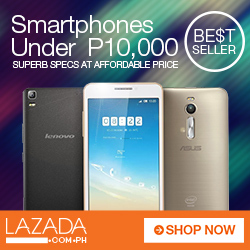 Value for Money – Green Frog has a flat rate, PHP20 for outright cash and PHP15 when you use the Green Frog debit card. The Debit Card can be bought for PHP200 with 10 usable credits (amounting to PHP150) and PHP50 deposit for buying the card. You pay just like how you pay in other countries, by tapping the card against the machine attached near the driver’s seat. Earlier, I noticed that all the passengers preferred to pay outright in cash than purchase the card. When the card was offered to me by the lady conductor, I told her I will buy when there are already additional units of the Hybrid Bus plying the streets. This way, they’ll have a more definite waiting time for bus arrival and I can maximize usage of the card. 2. Cleanliness – unlike other Manila buses that smelled of sweat, saliva and crude oil, the Hybrid Bus smelled fresh and clean. The driver and the lady conductor was dressed neatly in their uniforms (the green and orange combo shown in the first photo above). Since it was raining very hard, the lady conductor would often wipe the wet areas of the bus with a foot rug. The aircon was also cold so very conducive to traveling especially when you are stuck in traffic. 3. Safety and comfort – seats inside the Hybrid Bus are limited, but the body is wide enough to accommodate those who will stand in the aisles. Entrance is by the front door while exit is exclusively at the middle doors. Doors are kept closed during travel. 4. 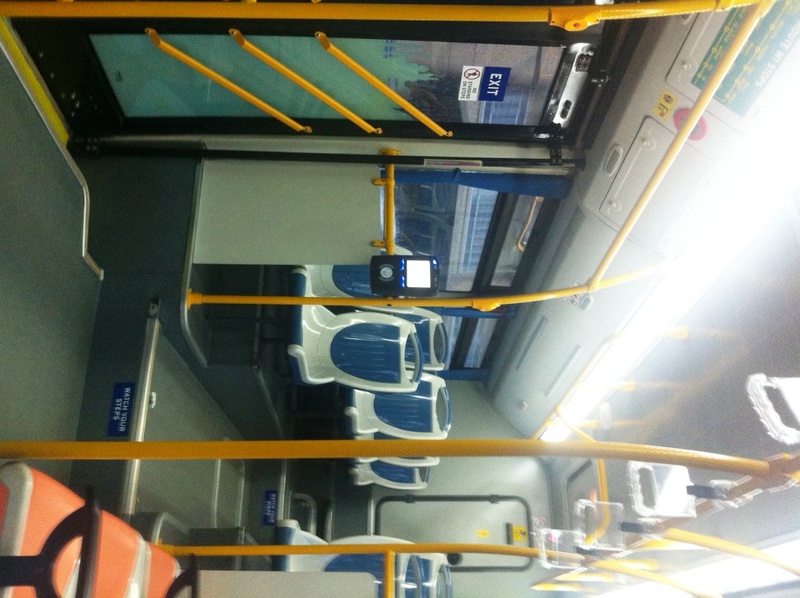 Courteous staff – Both the conductor and the driver are courteous and very professional. When a heavily-pregnant lady entered the bus, the conductor politely asked a gentleman if the lady can have this seat. The man graciously agreed. The conductor was also very mindful of the passenger’s safety, while the driver was careful but very efficient as he traveled Manila’s wet roads due to the constant raining. The Green Bus is a good way to see Makati — and the bus stops conveniently connects you to other parts of the city. For example, alighting the Ayala stop would bring you the central business district, the Ayala Museum and Greenbelt Chapel (with one transfers) while the last LRT-Taft is gateway to the Mall of Asia and Baywalk. Hopefully, the next buses will be here before Christmas (the conductor says they’re due for delivery by September). This is something that the city and the country definitely needs. In fact, I hope Green Frog will consider an airport route. In times like these when airport taxi drivers get you iffy, a safe and comfortable transport going in and out of the airport would be nice.